Plain tobacco packaging comes into full force in the UK in May 2017, to help address a behaviour which kills around 7 million people worldwide each year. Experts from the University of Stirling’s Institute for Social Marketing (ISM) have investigated the impact of standardised packs on consumers’ attitudes and behaviour over several years. Stirling expertise helps policy makers understand what makes people start to use tobacco, and what encourages and helps existing users to stop altogether. Australia was the first country in the world to implement standardised packaging of tobacco products. The laws, which took full effect there in December 2012, also required enlarged pictorial health warnings. One systematic review led by Stirling researchers was particularly influential in informing the UK government’s decision to introduce standardised packaging. 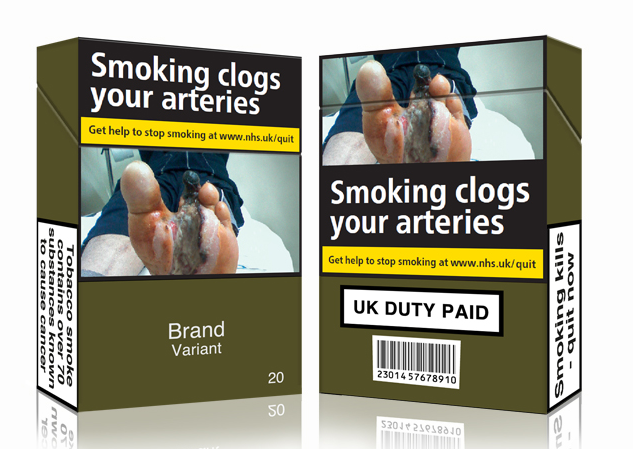 It showed standard packs are less appealing, make health warnings more effective, and reduce the ability of the packaging to mislead consumers about the harms of smoking. A Stirling study looked at what happened when young women in Scotland replaced their usual branded packs with plain packs over several weeks. This resulted in participants feeling more negative about their smoking, forgoing some cigarettes and reporting that they were considering stopping smoking. A Cochrane Review co-authored by our own Professor Linda Bauld, found standardised tobacco packaging may lead to a reduction in smoking prevalence and reduces the appeal of tobacco. They found 51 studies that looked at standardised packaging. The studies differed in the way they were done and also what they measured. Only one country, Australia, had implemented standardised packaging at the time of this review, so evidence that tobacco use prevalence may have decreased following standardised packaging comes from one large observational study. 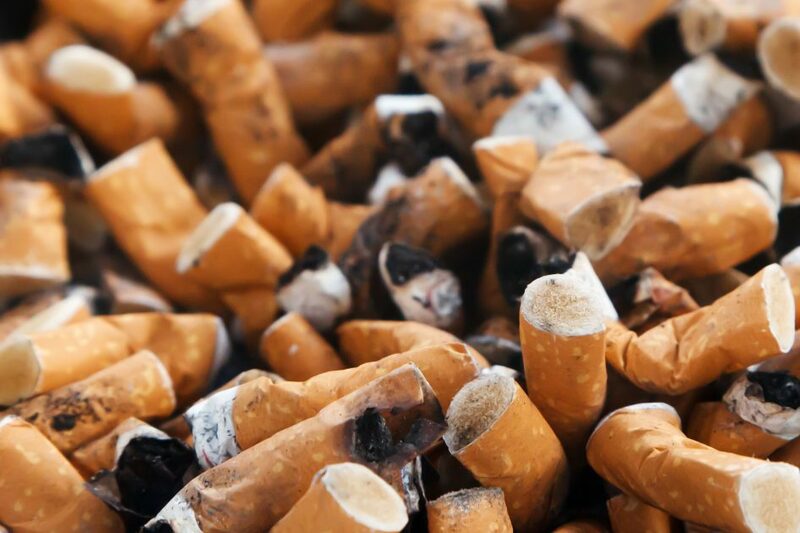 A reduction in smoking behaviour is supported by routinely collected data from the Australian government. Data from a range of other studies exists, and indicates that the appeal of smoking is lower with standardised packaging and this may help to explain the observed decline in prevalence. Researchers did not find any evidence suggesting that standardised packaging may increase tobacco use. I'm one of the University's Communications Officers - I get to share lots of great stories!